Valentine's Day is coming soon – only one room available. 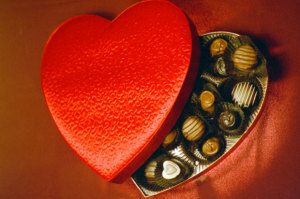 Valentine’s Day is coming soon – only one room available. Valentine’s Day weekend is also Presidents’ Day weekend this year. You can make your sweetheart feel extra-special with a long weekend celebration. Book now to reserve the last room open for the special holiday. Think chocolate! 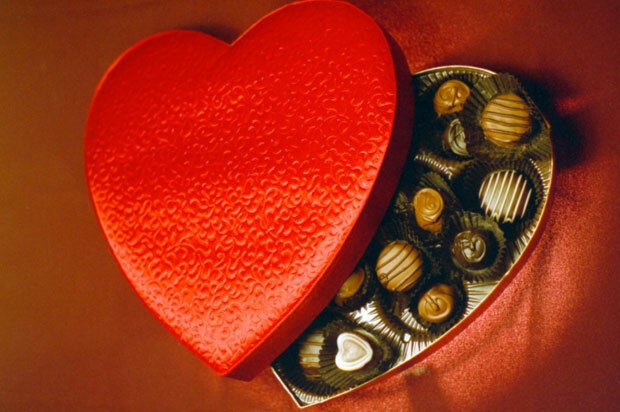 Hershey, PA – the sweetest place on earth – is celebrating CHOCOLATE all during the month of February. Hershey is a short 30 minute drive from 30 Timber Road B&B so feel free to indulge in special chocolate covered events at the home of the KISS! The best chocolate in Hershey…? How about Cocoa di Vezzetti (Chocolate Port) – YES, chocolate WINE! Taste this wonderful beverage at The Vineyard at Hershey. Take a snow day this winter and learn to ski at Roundtop Mountain Resort. Snow conditions are just awesome! Enjoy being out on the slopes (and burn off some of the chocolate calories) in the cold winter air, then relax in the Fireside Restaurant in the main lodge. If skiing is not “your thing”, try tubing. It’s great fun for everyone!